Do you still save change in a jar or piggy bank? The piggy bank is a time-honoured tradition passed down generations for centuries and although the amount of hard cash we are using is in sharp decline, a majority of respondents to our September poll are still stashing away their pennies in a jar of some kind. 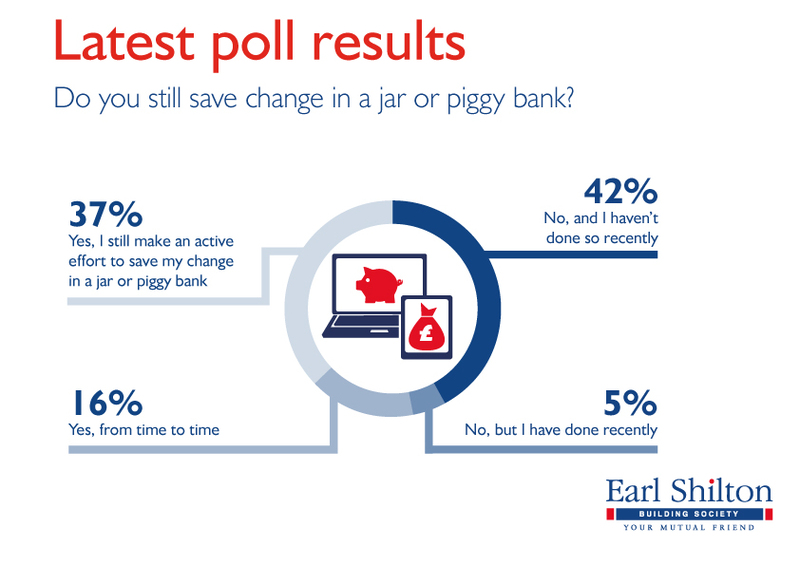 53% of those who answered our poll either still make an active effort to save loose change in a piggy bank, or use one from time to time. A further 5% are not putting their coins to one side at the moment, but have done so in the recent past. Nevertheless, 42% of those who responded advised us that the piggy bank was a thing of the past for them – and with the number of us using cash on a daily basis continuing to fall, its future is far from certain.